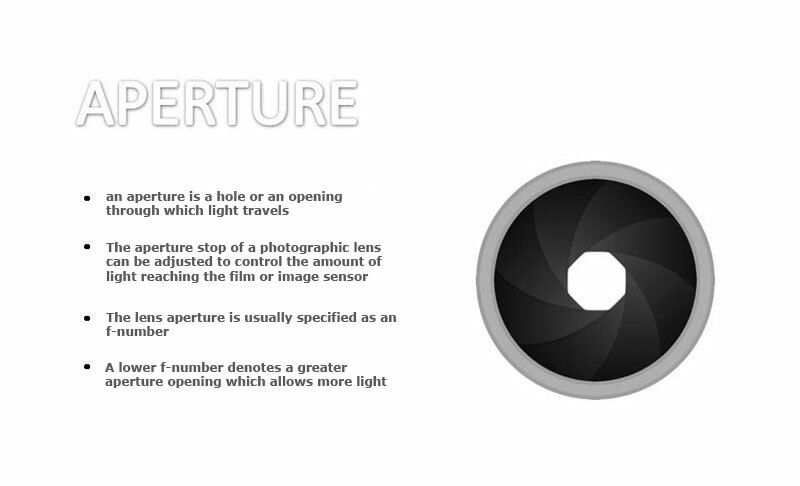 Lens aperture or F/Stop is a hole or an opening through which light travels. 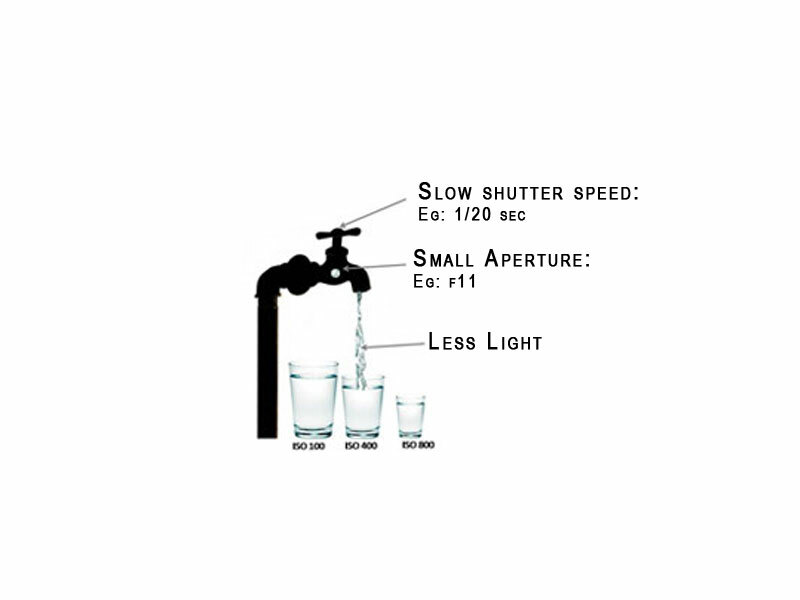 It is a ratio, much like a fraction, which is why f/2 is larger than f/4, just as ½ is larger than ¼. 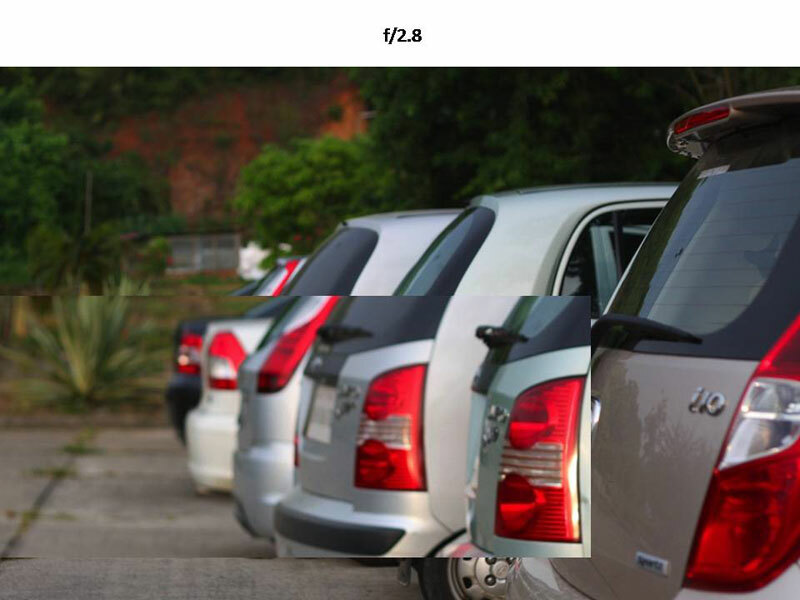 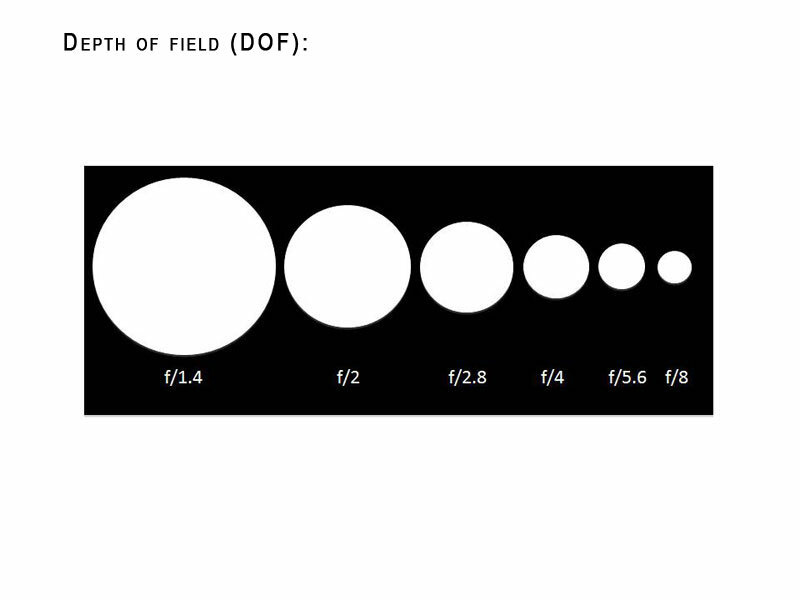 However, f/2 is actually four times as large as f/4. 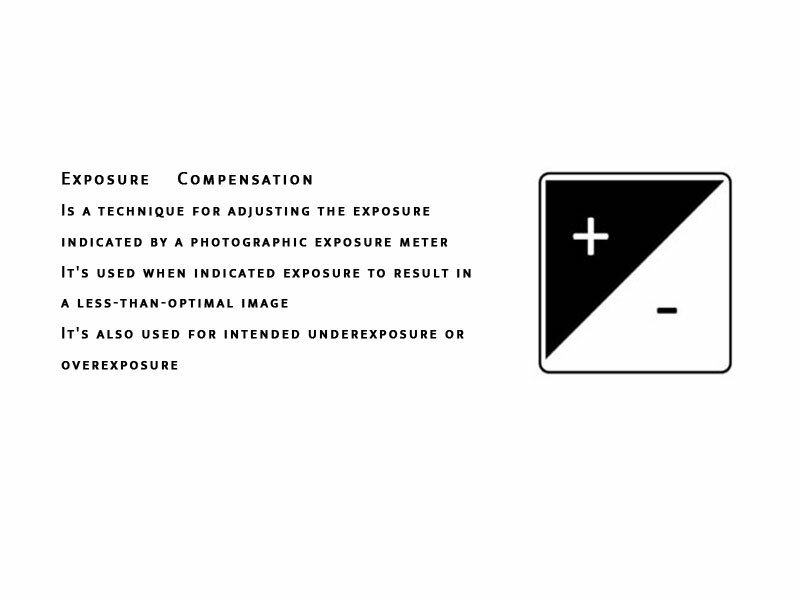 Lenses are usually marked with intermediate f/stops that represent a size that’s twice as much/half as much as the previous aperture. 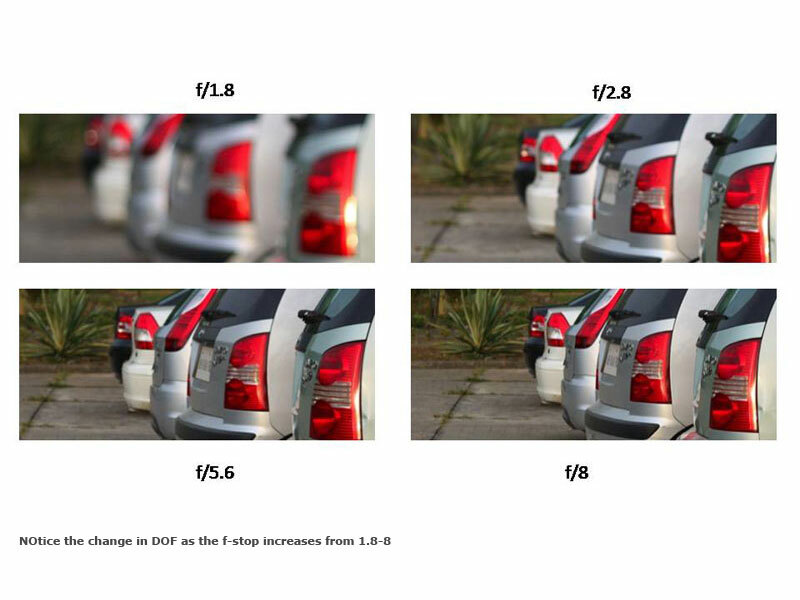 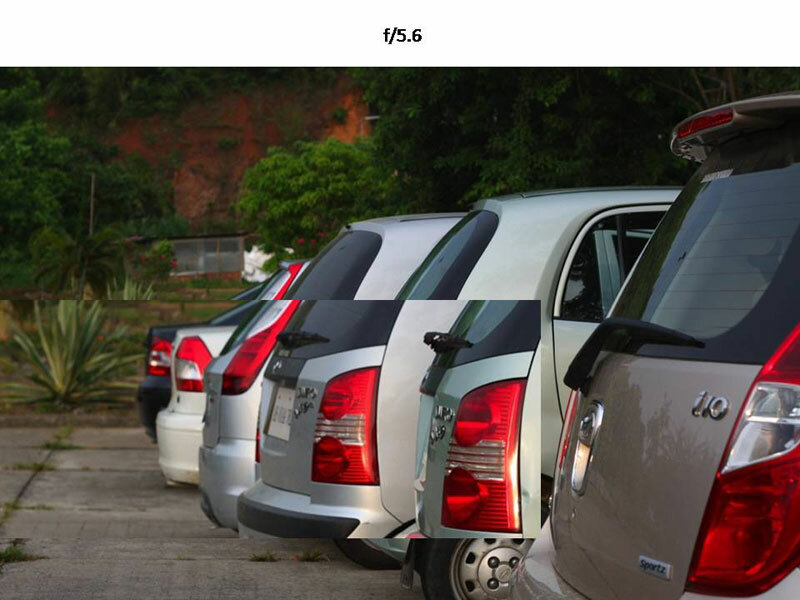 f/2, f/2.8, f/4, f/5.6, f/8, f/11, f/16, f/22. 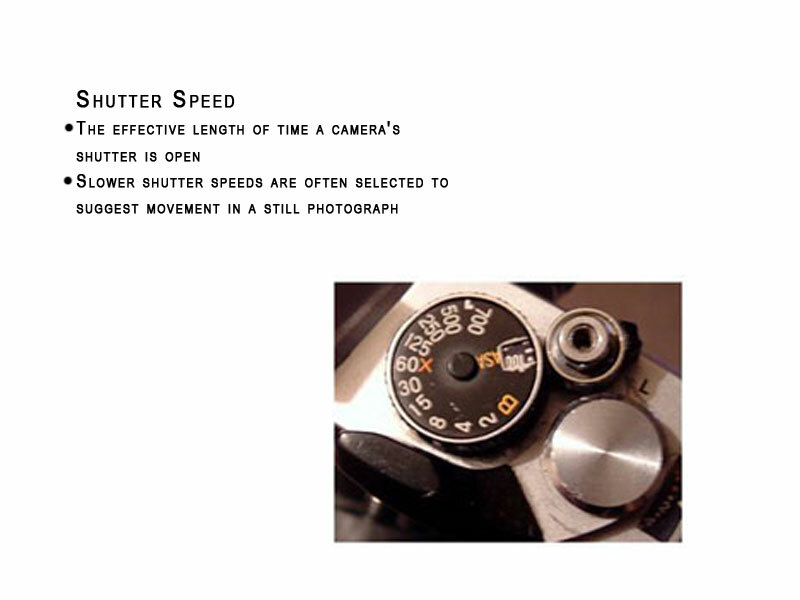 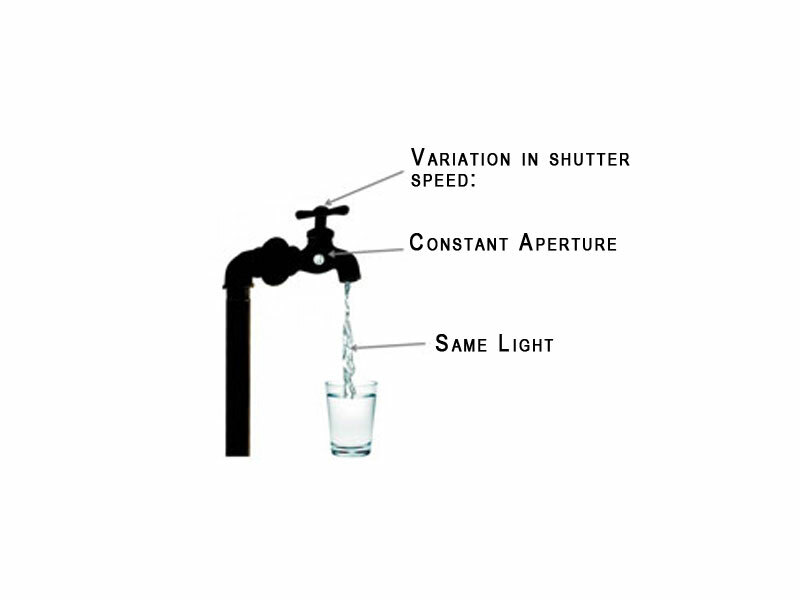 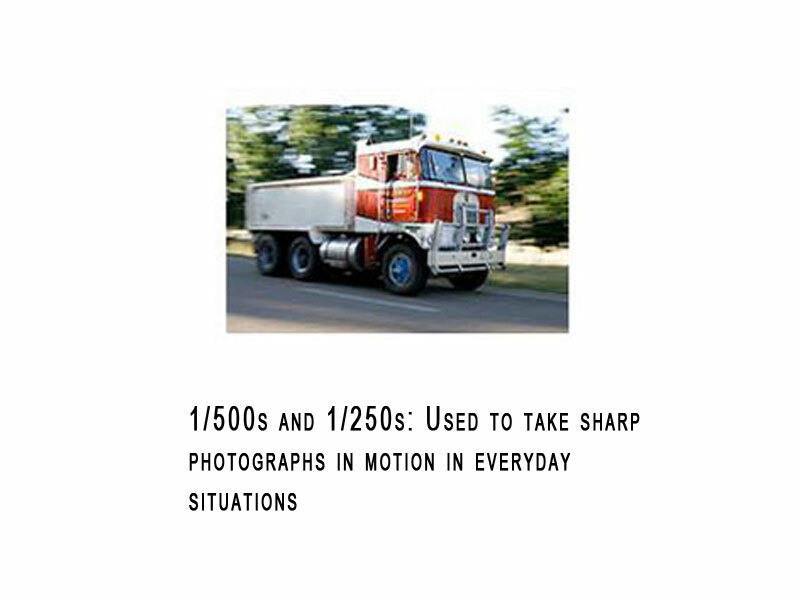 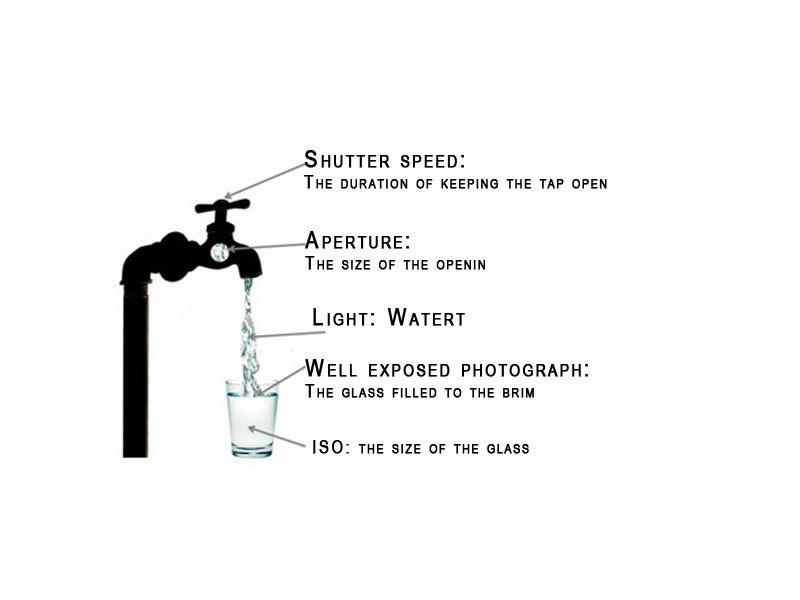 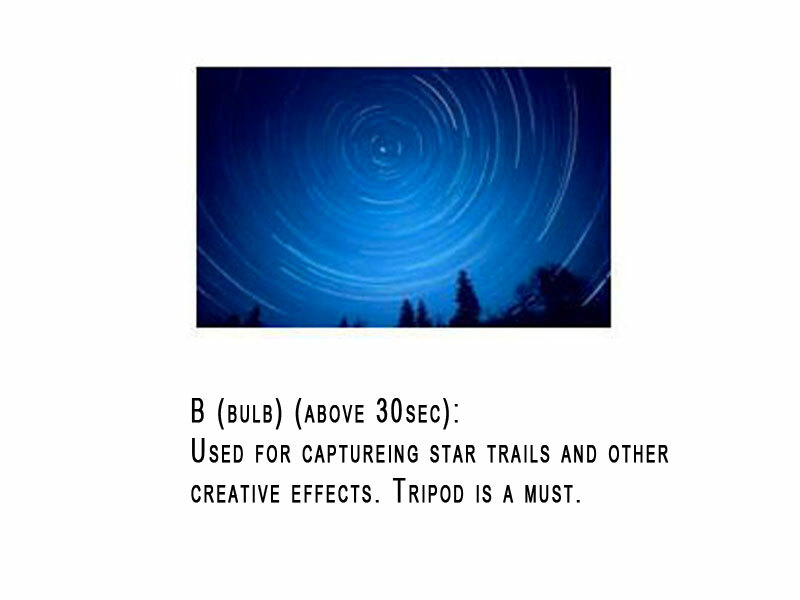 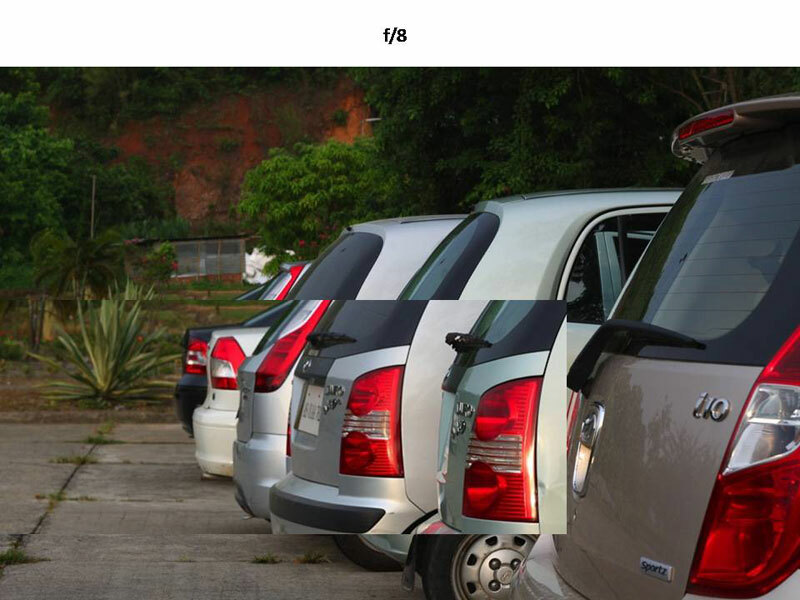 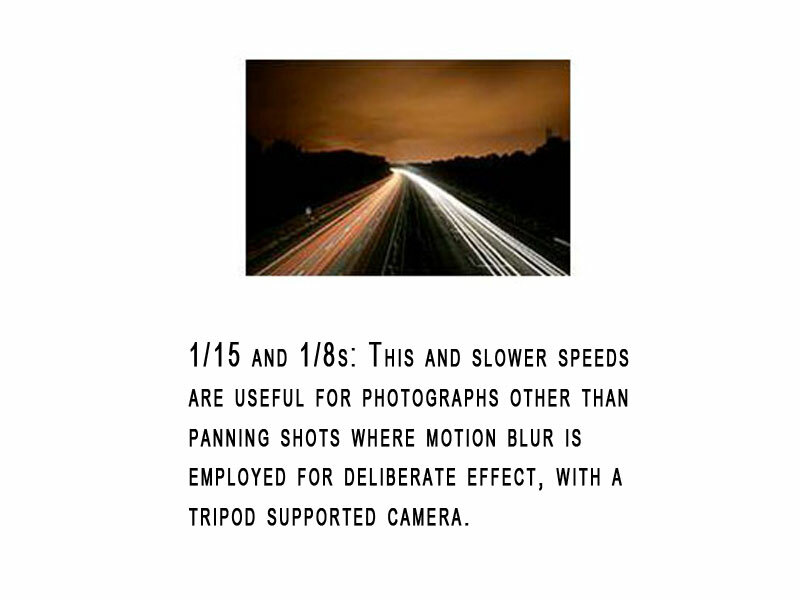 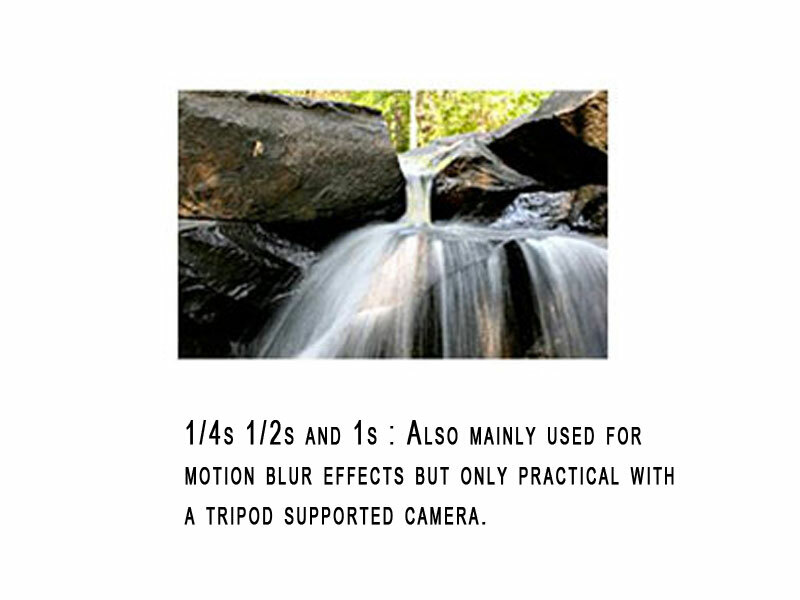 In still cameras, the term shutter speed represents the time that the shutter remains open when taking a photograph. 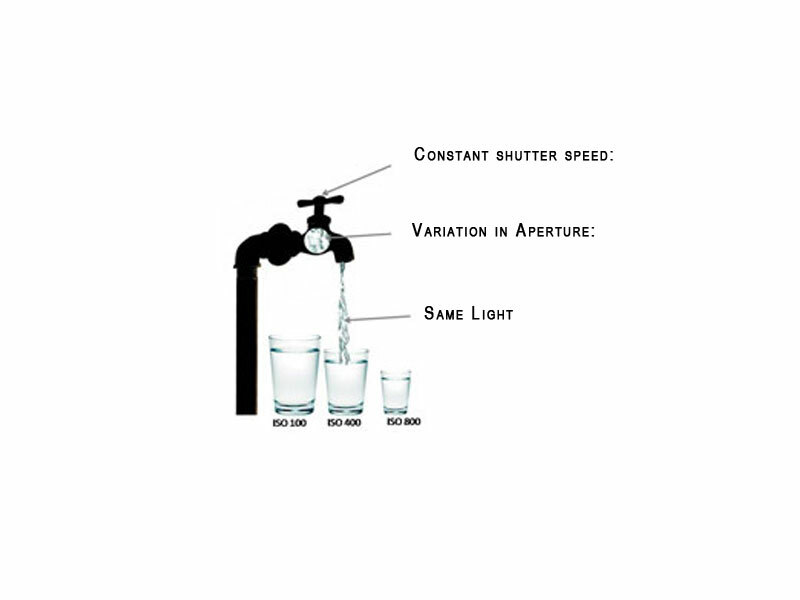 Shutter speeds are actual fractions (of a second), but the numerator is omitted, so that 60, 125, 250, 500, 1000, and so forth represent 1/60th, 1/125th, 1/250th, 1/500th, and 1/1000th second. 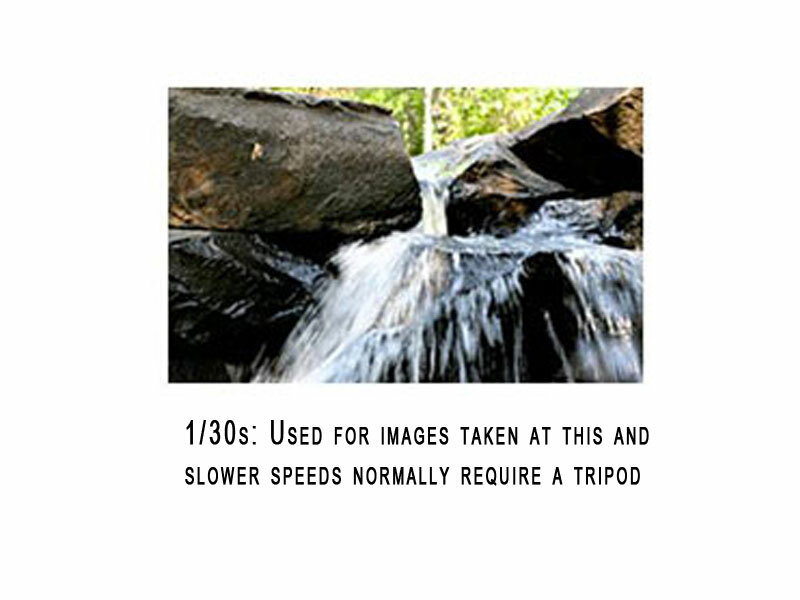 To avoid confusion some camera companies use quotation marks to signify longer exposures: 2”, 2”5, 4” and so forth represent 2.0, 2.5 and 4.0 second exposures, respectively. 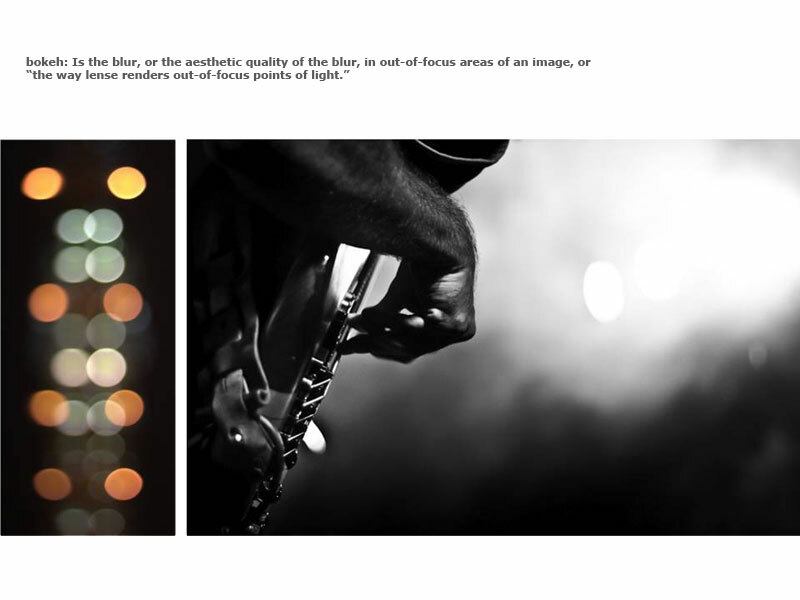 Bokeh describes the aesthetic qualities of the out-of-focus parts of an image, and whether out-of-focus points of light- circles of confusion- are rendered as distracting fuzzy discs, or whether they smoothly fader into the background. 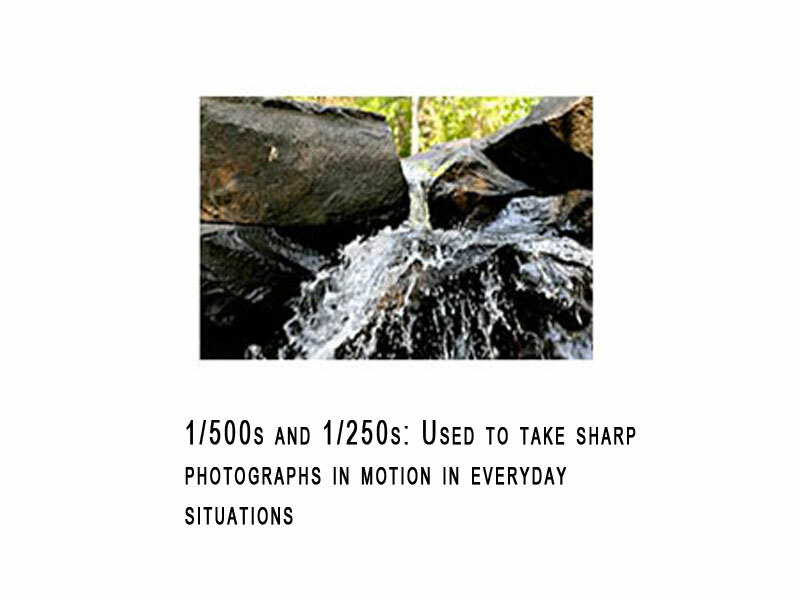 Boke is a Japanese word for “blur”, and the h was added to keep English speakers from rendering it monosyllabically to rhyme with broke. 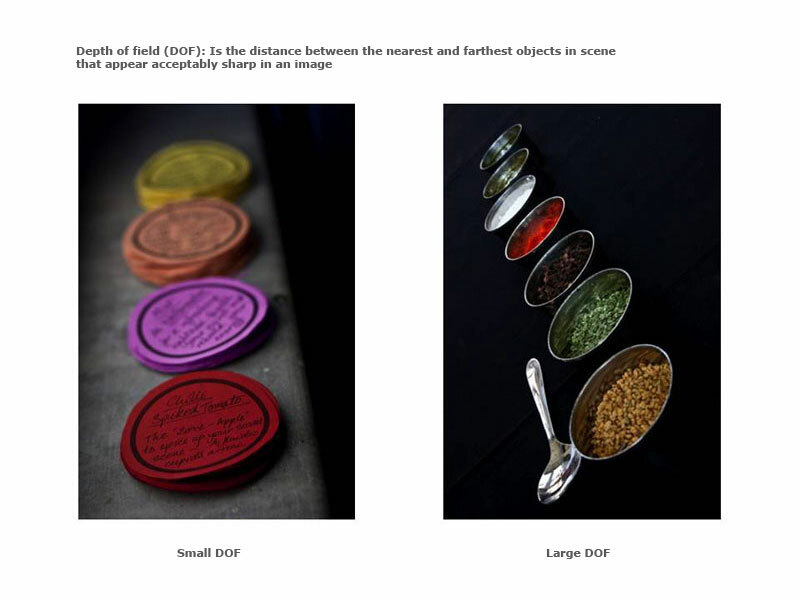 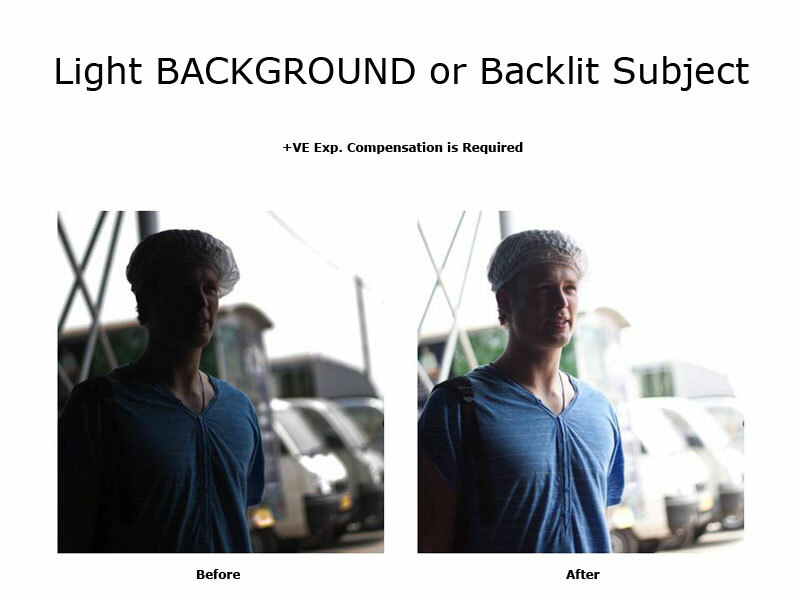 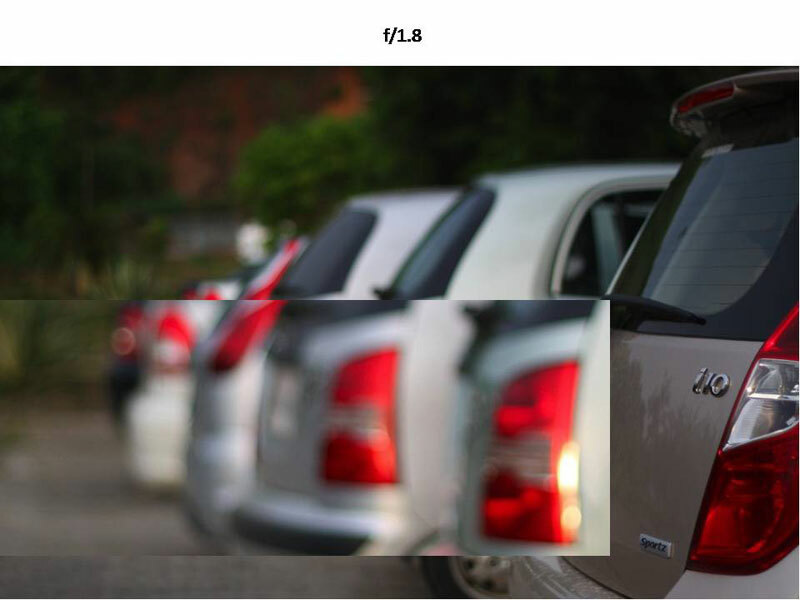 Although bokeh is visible in blurry portions of any image, it’s of particular concern with telephoto lenses, which, thanks to the magic of reduced depth-of-field, produce more obviously out-of-focus areas. 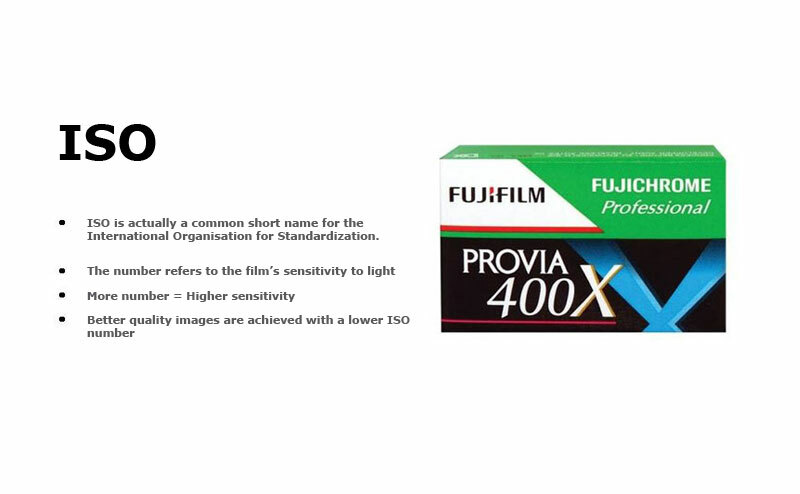 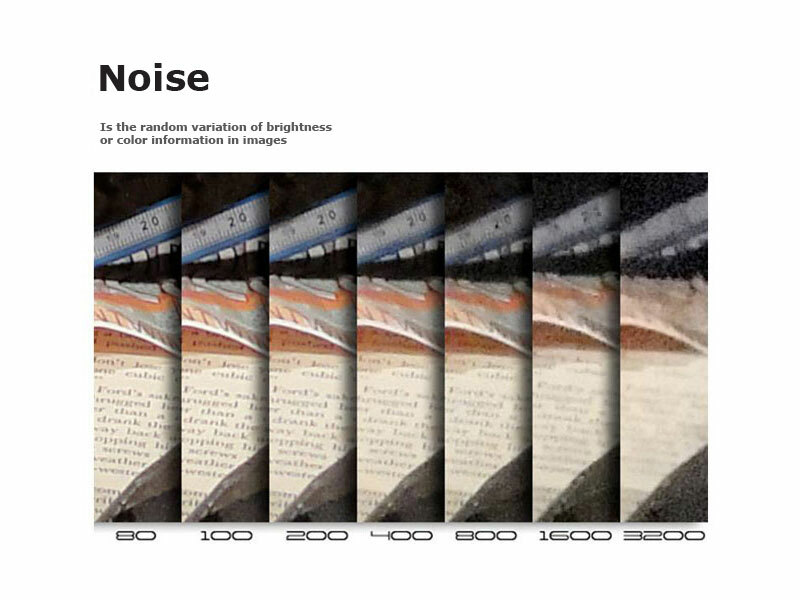 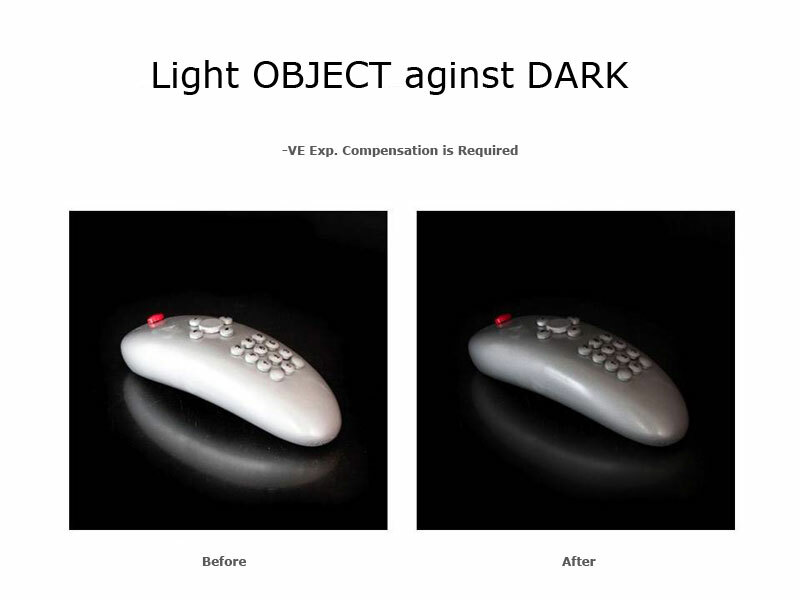 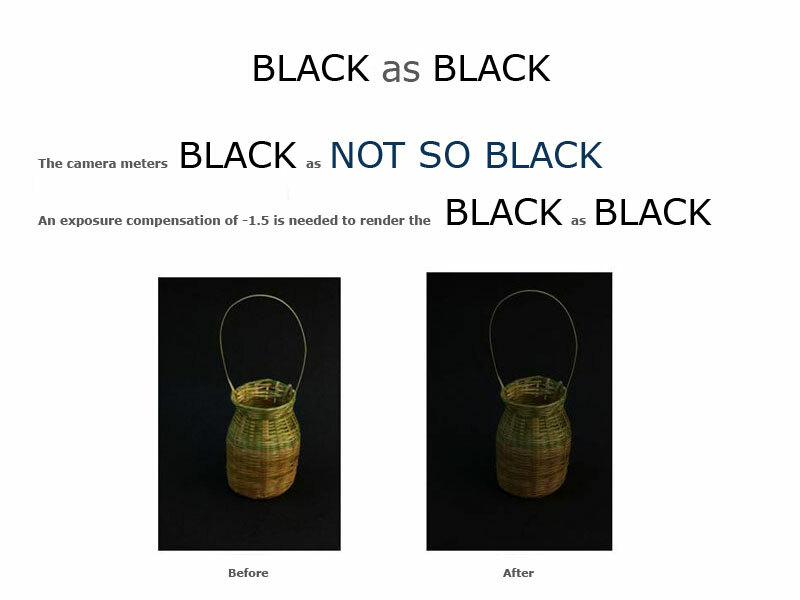 A digital camera’s sensitivity to light is measured using ISO. 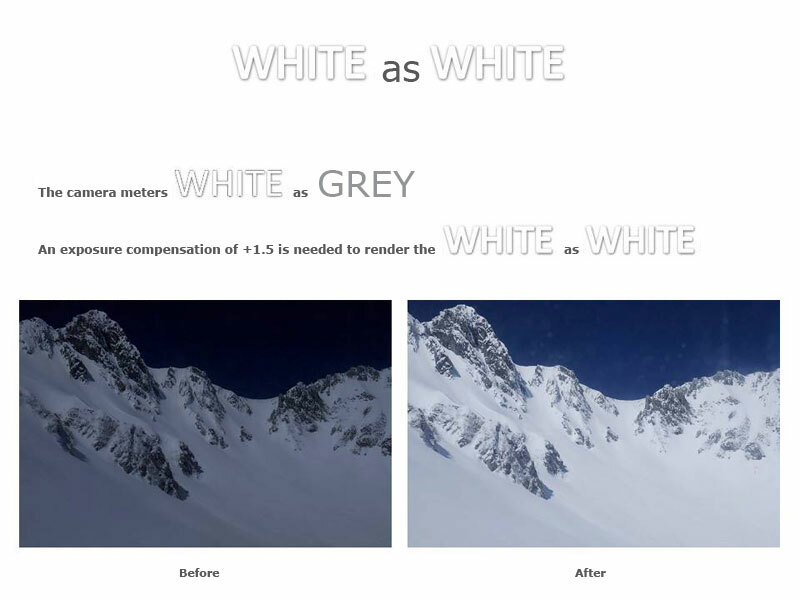 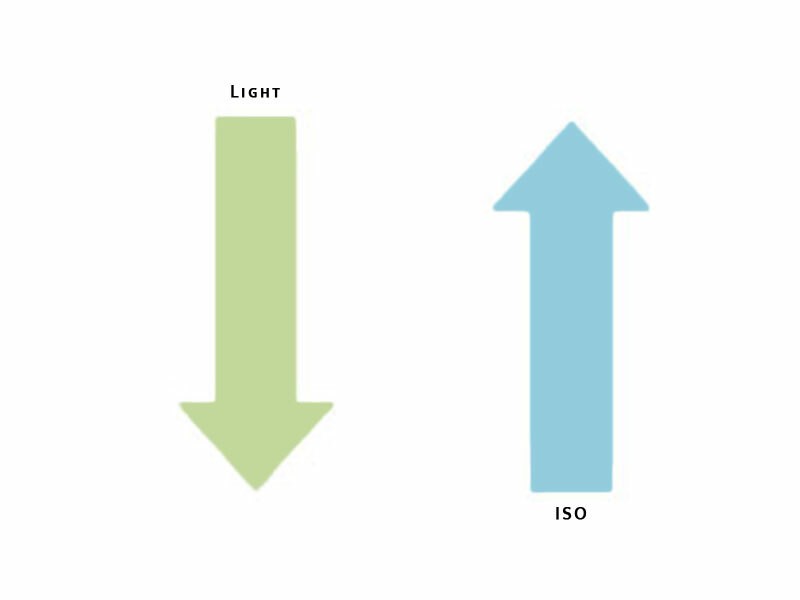 As ISO rating increases, the camera becomes more light sensitive, and a more light-sensitive camera offers different creative possibilities. 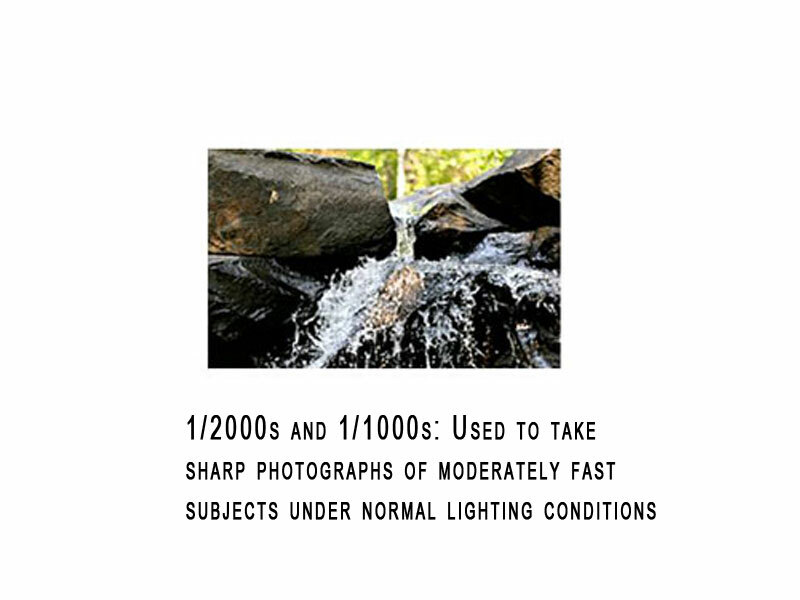 In addition to allowing you to shoot using less light, a higher ISO rating allows you to use smaller apertures and higher shutter speeds when shooting bright day light. 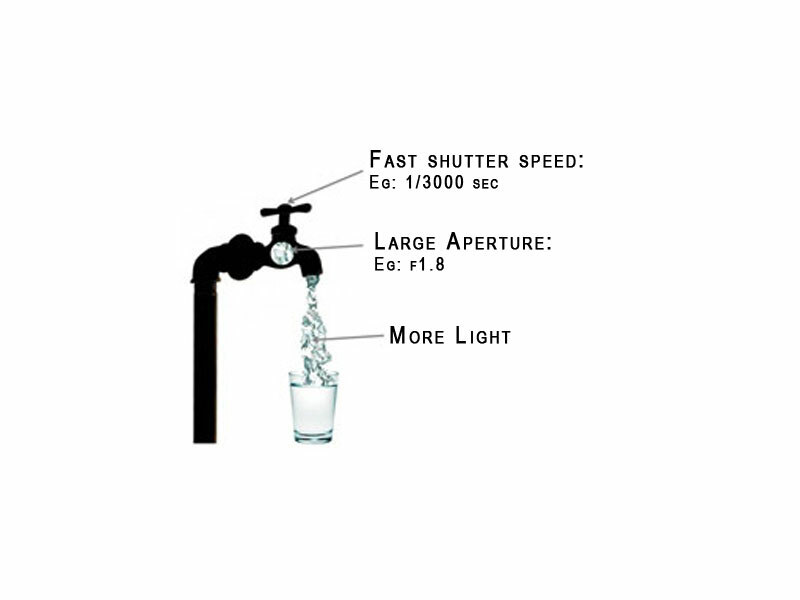 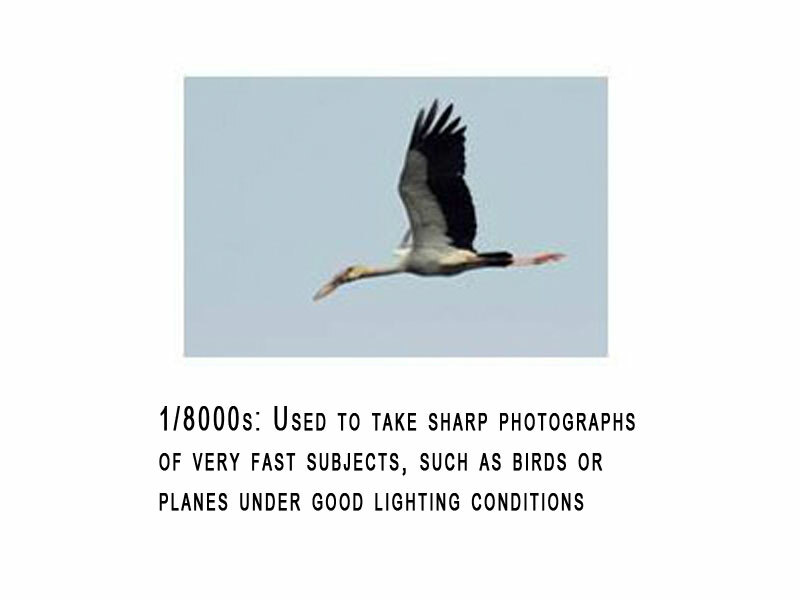 The amount of light allowed to reach the film or sensor, determined by the intensity of the light, the amount admitted by the iris of the lens, and the length of time determined by the shutter speed.